Speedtest.net is the go-to website and application for testing your connection speeds. 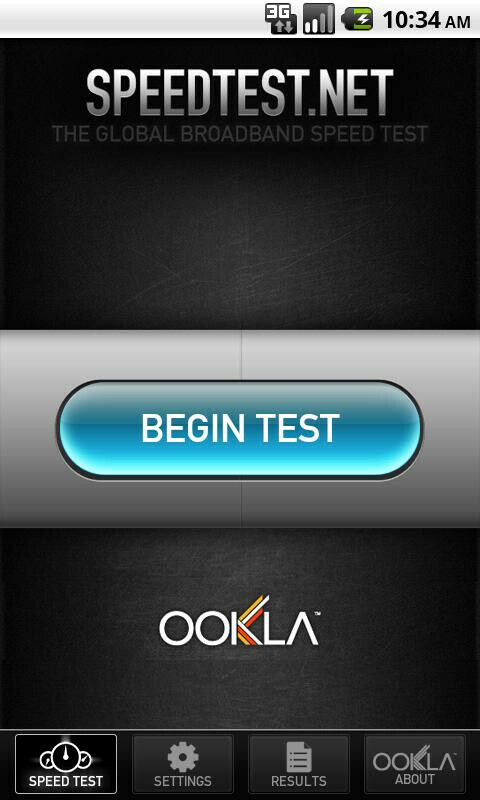 But despite Android's growing popularity, the Android Speedtest.net app has left a little to be desired. 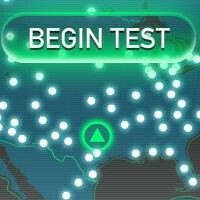 Its performance with 4G devices in particular, like the HTC ThunderBolt, has been wildly inaccurate. 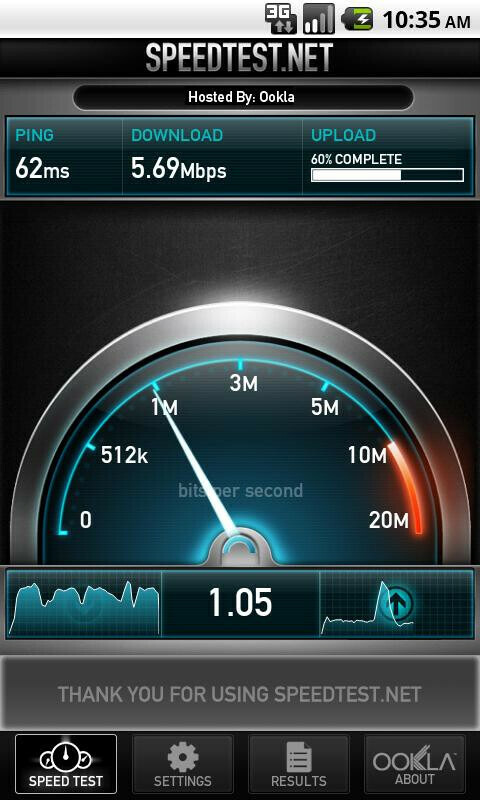 But Speedtest.net has released version 2.0 of their Android app, which includes a number of improvements. First and foremost, the user interface has been updated to match the iOS UI released last year. The resolution has also been improved to accommodate newer, high-res Android devices. And they've added the option to eliminate the animations, so older devices won't get too bogged down. 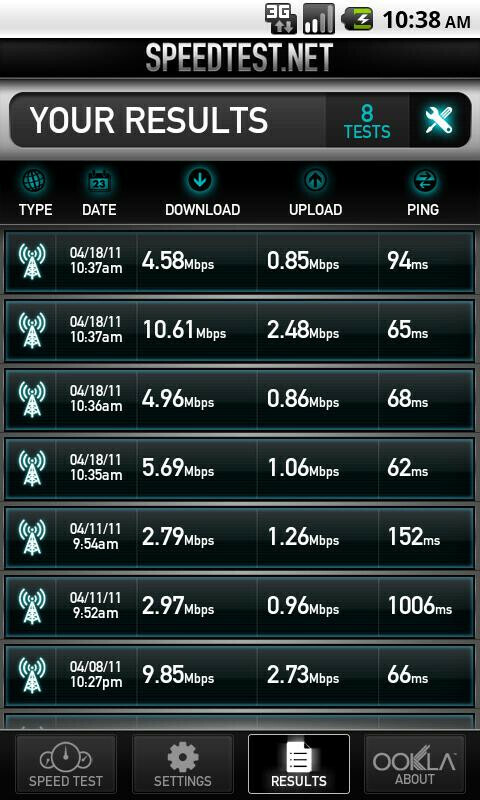 Speedtest.net Mobile 2.0 will also include a throughput graph to measure consistency, identification of connection drops, better server selection, and general bug fixes (i.e. accurate 4G measurement). Some customer reviews are claiming buggy issues, so we recommend uninstalling the existing version before downloading the new one. i use samsung behold android 1.6 and this app doesn't work after the update. it get automatically shuts down. ok, it is choppy on my galaxyS with all my hacks and trickery on it that run real games with ease.. this app needs a little more time in the cooker. Still doesn't fill the screen on my tablet.